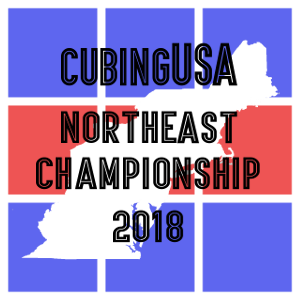 This is the very first Northeast Championship by CubingUSA. Please be sure to check out the Travel tab for travel information, and check the registration requirements below for information on how to register. If you're interested in helping staff this competition, please fill out the form in the Staff Application tab. There is a competitor limit of 350 competitors. The base registration fee for this competition is $55 (United States Dollar). You must register on this website (on the registration page), and pay the $55 registration fee that it should prompt you for upon registration. We have a strict limit of 350 competitors, and we will not be offering refunds. There is no waitlist for this competition. Please contact matt@cubingusa.org if you have any questions or need help. The Hilton Stamford Hotel & Executive Meeting Center is located in Stamford, CT. It is accessible through the Stamford train station, or off of interstate 95. It is near several airports - Westchester County Airport (25 minutes), La Guardia Airport (45 minutes), or JFK (55 minutes). Parking is available at the hotel at a rate of $17/day. The competition will take place at the Hilton Stamford Hotel & Executive Meeting Center. Anyone wishing to book a room can call the hotel and mention that they are with Northeast Championships, or go online and use the code 'CUB'. Please note that there are a limited number of rooms, so once they are all booked, you will either need to book a room at the regular rate or find other accommodations. If you’re interested in staffing, please fill out this form: https://docs.google.com/forms/d/e/1FAIpQLSfpTDVpwagYphvxQvtNQlliU-MLjDE6FdkoaiKEqp_zyt9rKQ/viewform?usp=sf_link. Staff will be provided free accomodation if they so choose (this is a question on the staff application), and will also be provided with free lunch both days of the competition. Registration for staff is also free. Staff who fill out the form before Saturday (4/28) will be notified before Saturday (4/28) regarding whether or not they have been selected. Applicants filling out the form after Saturday will be informed on a rolling basis. It's up to you whether you want to register and pay, but we cannot guarantee you a spot if you're not selected and choose not to pay. If you do pay and are selected, you'll be refunded. Please refer to the schedule tab for time limits, cutoffs, and the ordering of events. All cutoffs for mean of 3 events (6x6 and 7x7) are in best of 1 format, while cutoffs for average of 5 events (all other events) are in best of 2 format. Please note that the schedule, cutoffs, and time limits are subject to change. More information regarding eligibility can be found here. 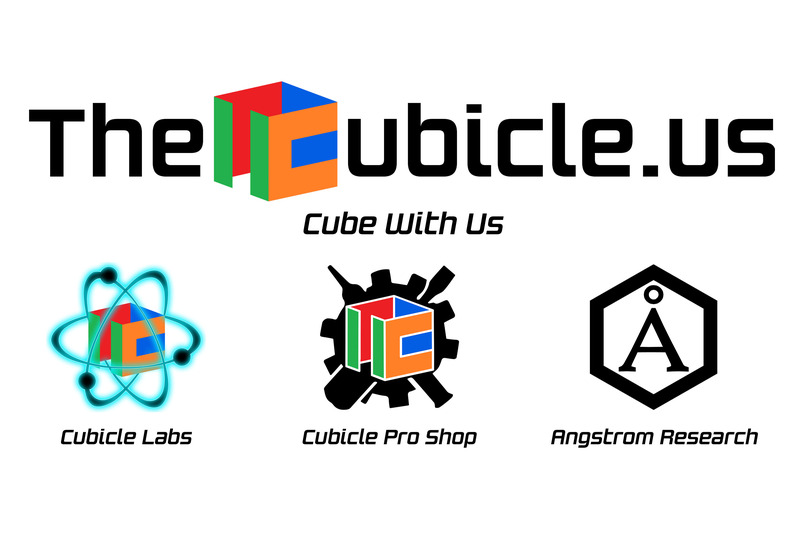 We would like to give a huge Thank You to TheCubicle.us for being a special partner of CubingUSA Northeastern Championship 2018! TheCubicle will be providing $2,640 in prize money as well as vending services. Be sure to check them out at the competition and on their website and social media pages! Groups for the competition can be found here: https://drive.google.com/file/d/1vJ-6dMn-VkuBo__9HVcHMUFot-YtJiYt/view?usp=sharing. Please listen for announcements to know what stage you will be on. You can find a summary of all of the groups here: https://drive.google.com/file/d/1pRdeFp-Z2xGpNnC2o6N0BqxrwJkvfvGg/view?usp=sharing. If you're not familiar with how to judge, please ask a staff member during your judging assignment.